As a reliable supplier and importer, we are engaged in offering PVC Rods. 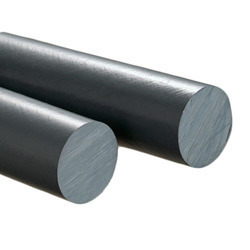 Having various properties like excellent corrosion and weather resistance, these rods are suitable for tanks and fittings. Can be easily welded, these rods are manufactured in different sizes and specifications to meet the demands of esteemed customers in a dexterous manner. 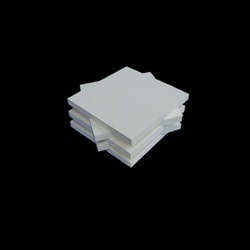 Looking for PVC Sheets and Rods ?